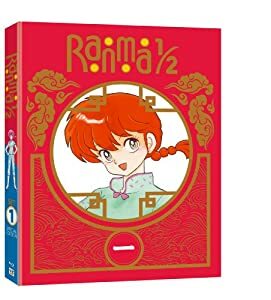 Plot: From the legendary oeuvre of master creator Rumiko Takahashi, the mixed-up, madcap, martial arts romantic comedy Ranma 1/2 returns! 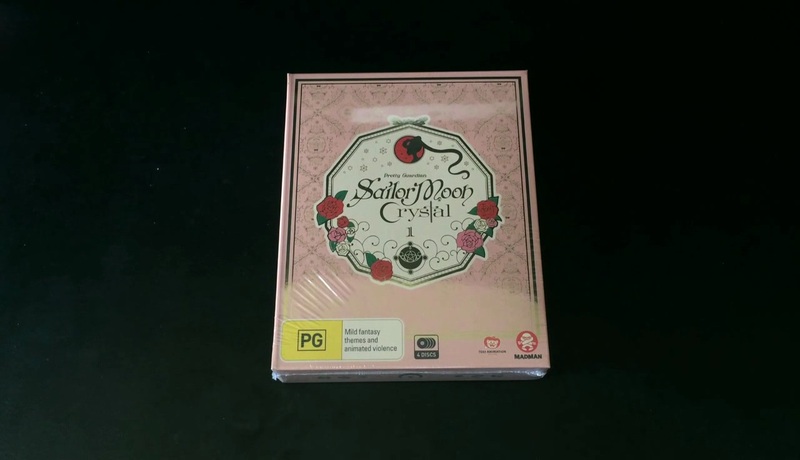 In this definitive limited edition Blu-ray collection, Ranma 1/2 is presented in stunning, uncropped 1080p high definition straight from the Japanese masters. Presented for the first time in the original Japanese episode order, Ranma 1/2 has never looked better. 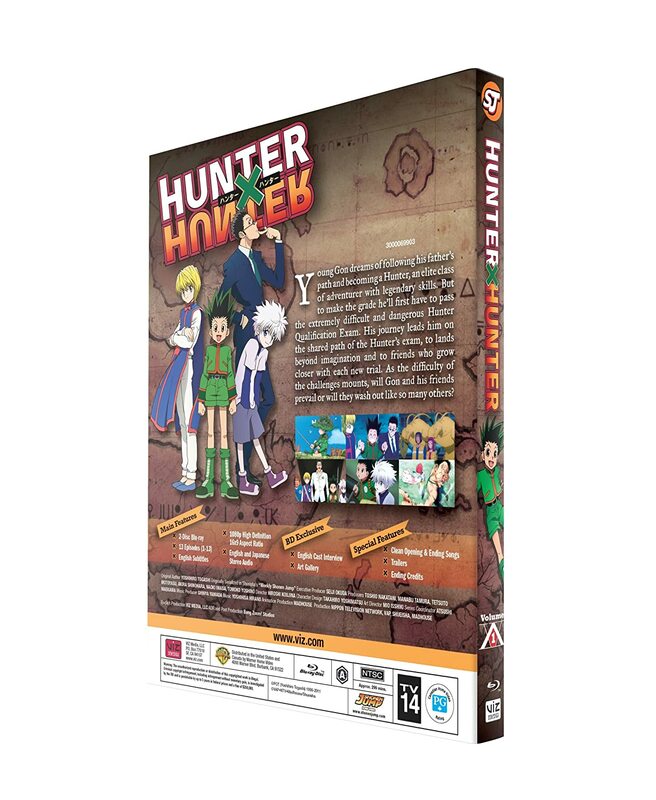 Also included are all-new extra features showcasing the phenomenon of this beloved anime series and a booklet with episode summaries and a manga preview. After taking a surprise dip in a cursed spring while on a training journey in China, martial artist Ranma Saotome and his father, Genma, aren t quite themselves anymore. Now Ranma turns into a girl whenever he s splashed with cold water, and Genma turns into a panda! Their new forms cause nothing but confusion at the Tendo dojo, where Soun Tendo is waiting to introduce one of his three daughters to Ranma as his fiancée! Turns out Genma and Soun arranged the match long ago, but the girl, Akane, and the boy, Ranma, aren t exactly crazy about the idea, or each other! Or are they? 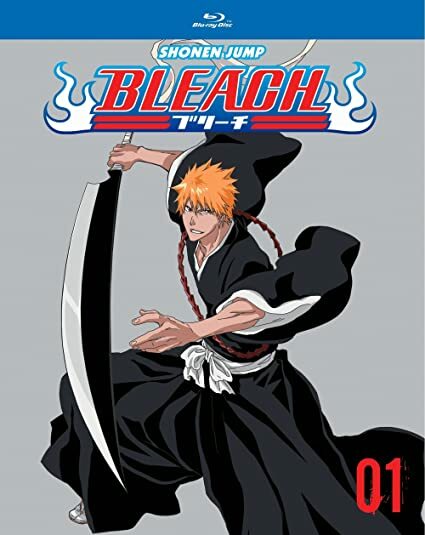 Watch the gender switching, jealous rages, and martial arts battles unfold all over again! 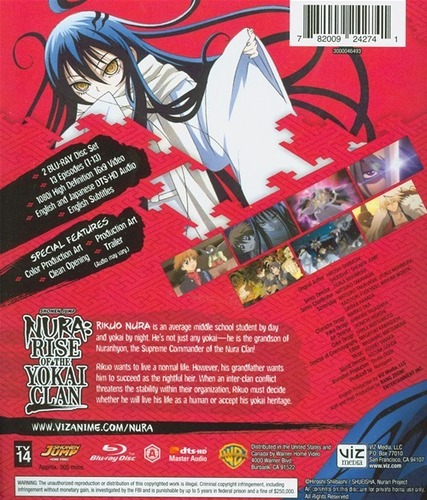 Plot: Madoka Kyono is an energetic girl who is full of passion. As the proud – and only – member of the Kamogawa Girls’ High School Jersey Club, she goes around helping people in need. 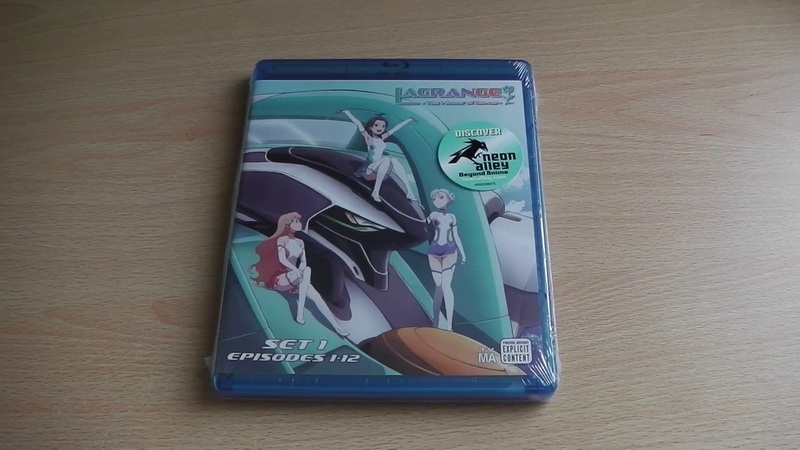 But Madoka’s life is turned upside down when she is suddenly asked by a mysterious girl named Lan to pilot a robot. 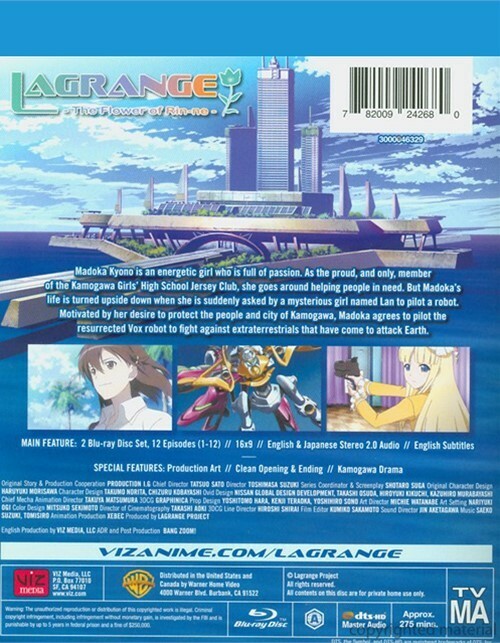 Motivated by her desire to protect the people and city of Kamogawa, Madoka agrees to pilot the resurrected Vox robot to fight against extraterrestrials that have come to attack Earth. Plot: Stern Bild City is a thriving metropolis where superheroes called “NEXTs” protect the streets, sponsors pull the strings, and a hugely popular show called Hero TV captures all of it. 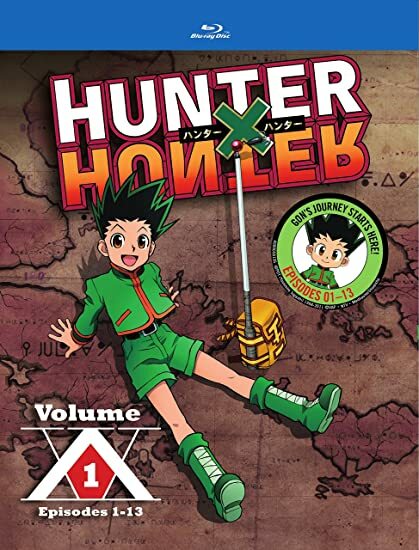 Veteran hero Kotetsu Kaburagi (a.k.a. 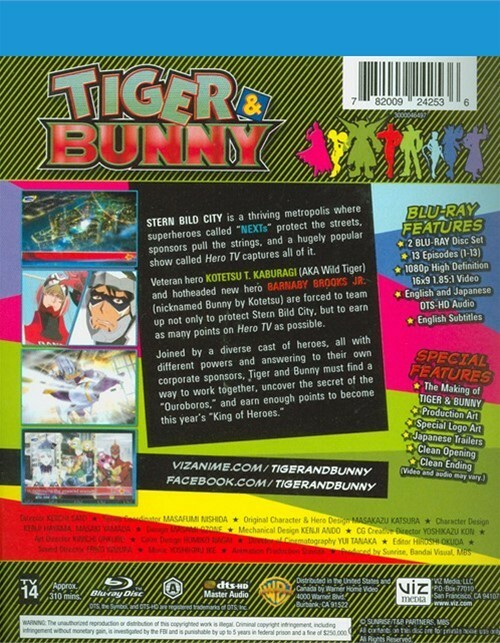 Wild Tiger) and hotheaded new hero Barnaby Brooks, Jr. (nicknamed Bunny by his friends) are forced to team up not only to protect Stern Bild City, but to earn as many points on Hero TV as possible. 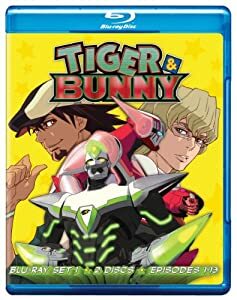 An Australian release of Tiger & Bunny – Set 1, which is Region B compatible by default, is also available and contains the same amount of episodes. 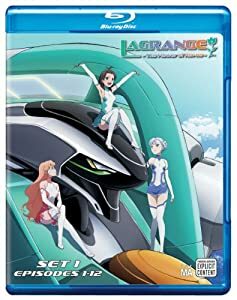 Alternatively the episodes contained within Tiger & Bunny – Set 1 are available in the UK but require the KAZE Box 1 and Box 2 BD/DVD Combo Pack releases. 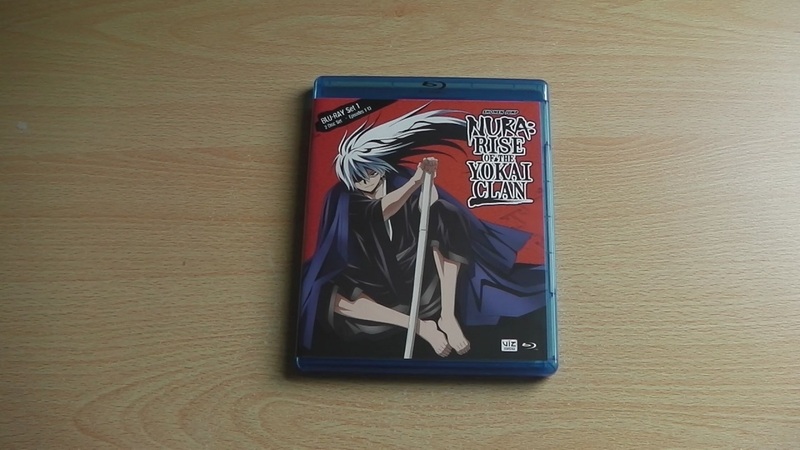 Plot: Rikuo Nura is an average middle school student by day and yokai by night. 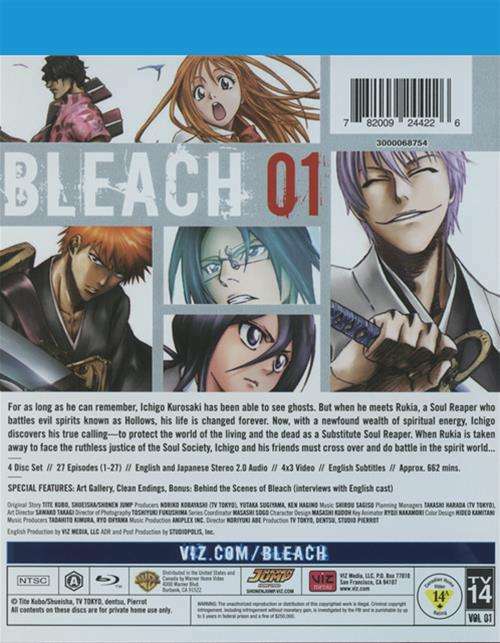 He’s not just any yokai… he is the grandson of Nurarihyon, the Supreme Commander of the Nura Clan! Rikuo wants to live a normal life. However, his grandfather wants him to succeed as the rightful heir. 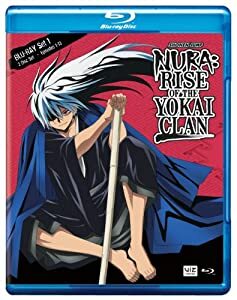 When an inter-clan conflict threatens the stability within their organization, Rikuo must decide whether he will live his life as a human or accept his yokai heritage.